This mud-brick pyramid was originally covered in limestone. 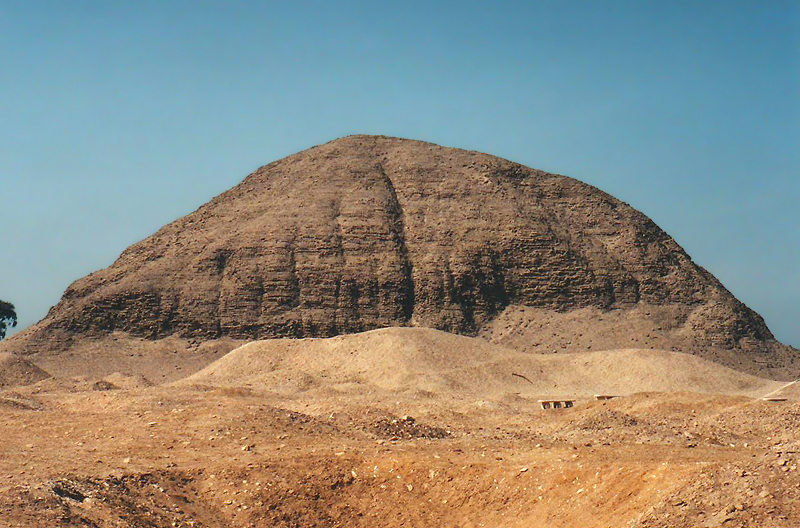 It is the burial place of the Middle Kingdom pharaoh Amenemhet III, who also built a pyramid at Dahshur. Hawara is an oasis in the Faiyum.